BOND Property Marketing Group has succeeded in building a strong presence through social media. Our social media campaigns work to get your property to its target audience but also to get to know your potential customers and build a relationship with them. 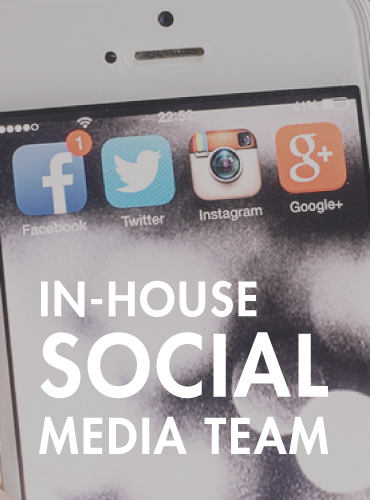 We are consistently ranked among the top real estate social media channels nationwide and have a dedicated team responsible for our social media outreach. Creativity plays an essential role in our strategy. 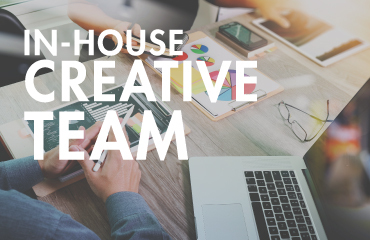 Our dynamic, experienced team of in-house graphic designers, dedicated photographers, programmers, videographer, copywriters, stagers, work together to present expertly crafted marketing materials that will bring each individual building's personality to life. They are there from the very beginning and part of the entire process to ensure your building's identity is created and communicated effectively and seamlessly. BOND's Marketing Team is as analytical as it is creative. 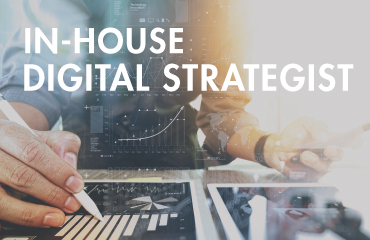 In order to maximize your digital impact, we make sure these two components are working hand in hand. We assess what content is being consumed by your target audience and match it to connect to your potential customers. We also manage content creation and provide real-time monitoring to ensure your property is consistently presented in accordance with your mission. Our editorial specialists create original editorial content that goes beyond the generic communications of most brand awareness approaches. All of our editorial content is designed to build your brand through non-traditional channels that are relevant to your target audience's specific needs and interests. We are fluent in automations and other long term content email driven campaigns. 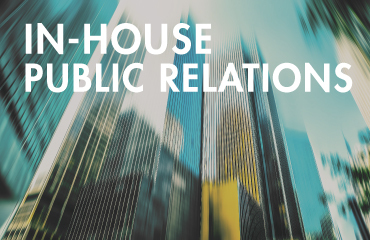 Our PR experts will give meaning to your building, its logo and slogans and create a long-term position in the marketplace. 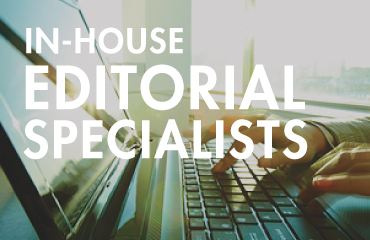 As veterans of the real estate business, our communications team has strong relationships with the industry's top editors and writers in all the critical media outlets from the New York Times to the Real Deal as well as integral connections to editors.